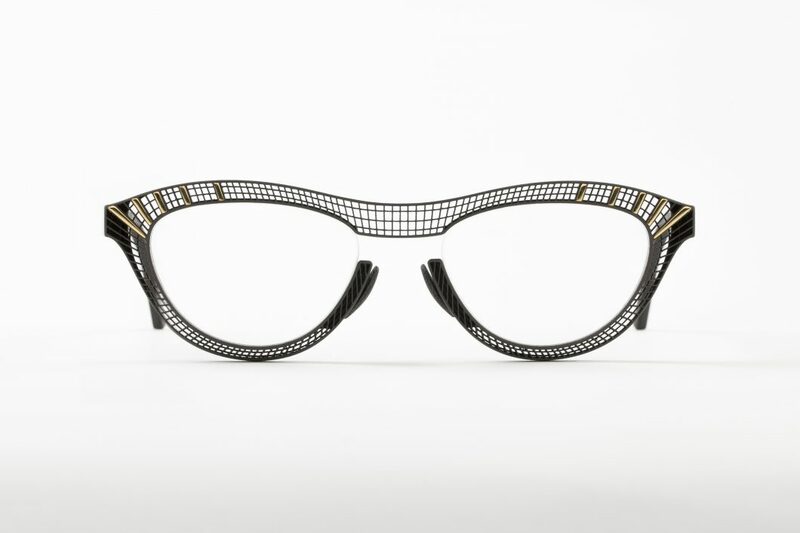 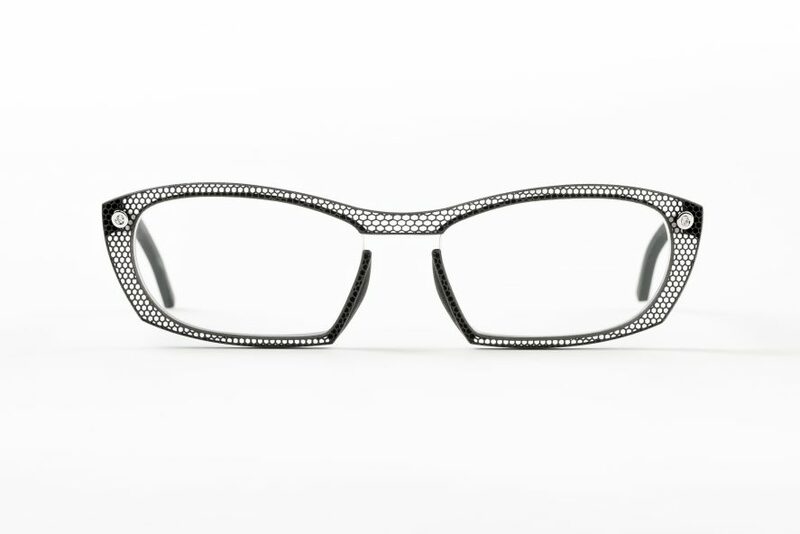 The 3D laser-printed Hoet Couture collection in titanium already includes 5 models. 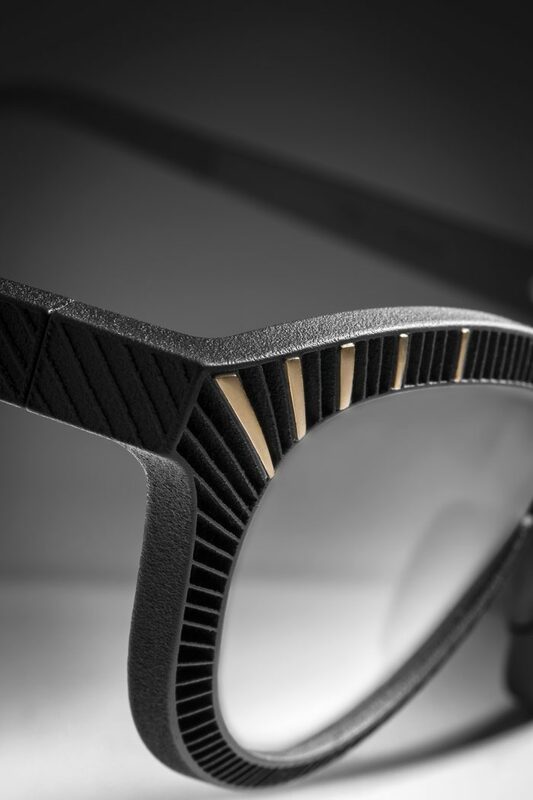 The 3D technology offers a number of unprecedented options in terms of design, custom made and is eco-friendly. 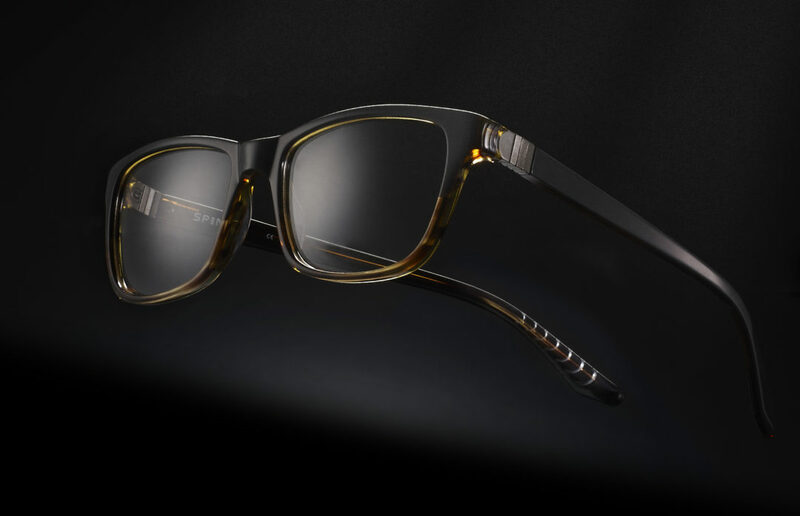 When using only classical production techniques, it is nearly impossible to achieve similar frames. 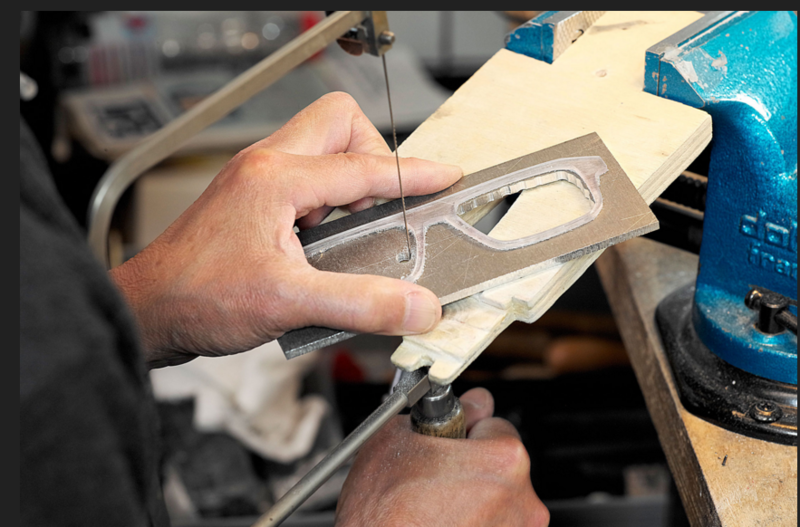 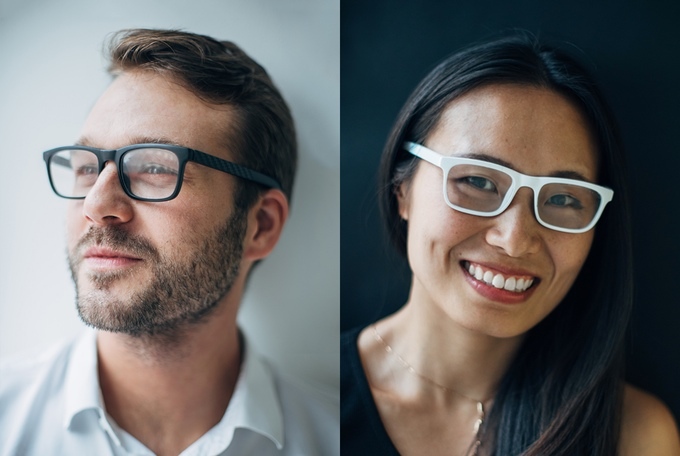 These eyeglasses, which are available in various lens and bridge sizes, are equipped with adjustable temples and moveable nose pads for the best possible comfort and can be personalised with the name of the client. 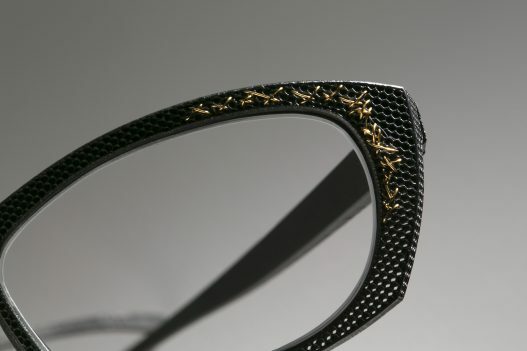 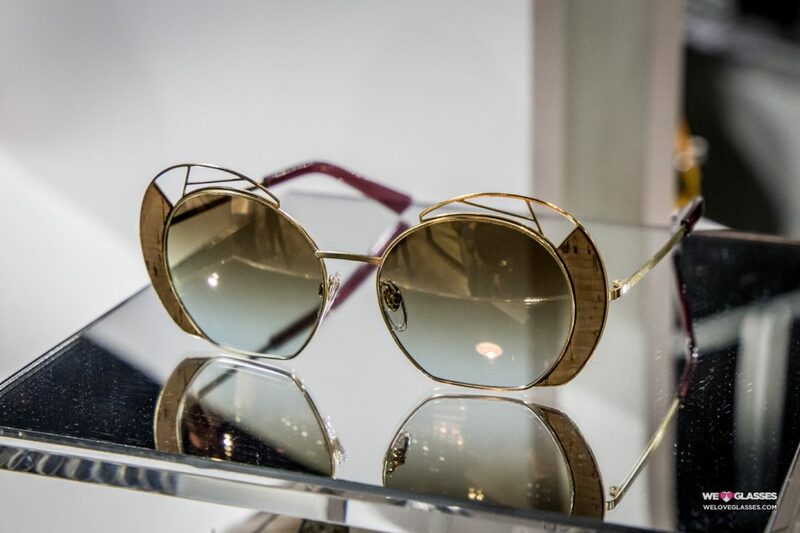 A mounted ruby or brilliant, or a unique embroidery in gold or platinum thread, makes every Hoet Couture frame even more refined. 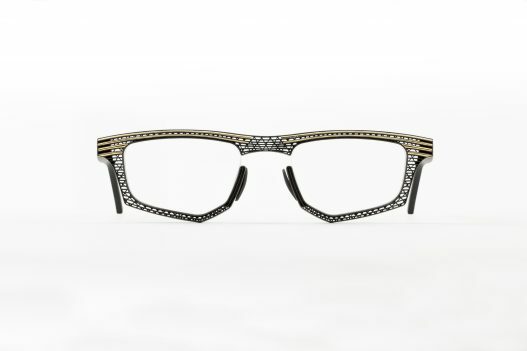 The combination of high-tech and the artisanship of the jeweller turns the frame itself into a jewel.